When Mel Gibson isn't being accused of anti-Semitism, he's still making movies. 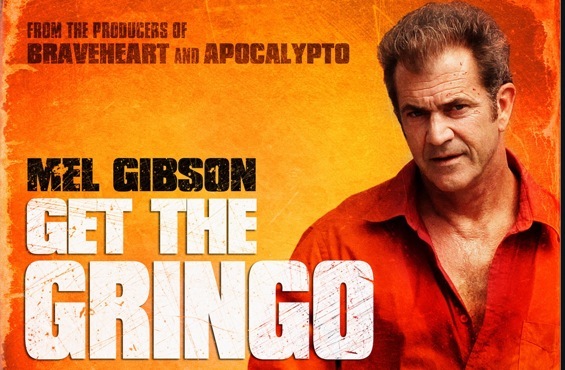 "Get the Gringo" is Gibson's latest, though if you haven't heard of it that isn't too surprising. Originally titled "How I Spent My Summer Vacation," the revenge thriller has been sitting on the shelf for quite some time. It won't even get a theatrical release in the U.S. (it's going straight to VOD), though if you're reading this in Israel or the Middle East, you can probably see it now at your local multiplex. It hits screens in Europe this May. 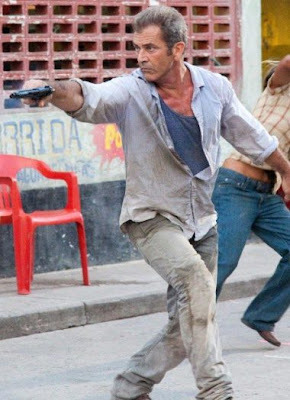 In "Get the Gringo," Gibson stars as a man simply named Driver (holler at Ryan Gosling in "Drive," Mel! ), a petty thief who makes a run to the border to avoid U.S. authorities. Mayhem ensues, and not just the "heinous, vile and unforgivable" kind Joe Eszterhas attributed to Gibson on the TODAY show. Gibson co-wrote "Gringo," which comes from director Adrian Grunberg. In addition to the fledgling Judah Maccabee movie that Gibson had set up at Warner Bros., the embattled star is also apparently on Robert Rodriguez's radar for a part in "Machete 2." "Gringo arrives on VOD via DirecTV on May 1.